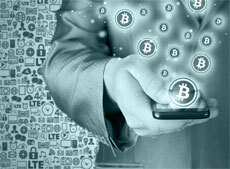 Is Bitcoin ‘fad or rad’? Can the 25,000+ merchants that accept it be wrong? Intuit covers the state of the Bitcoin nation, along with its tax implication (rhyme not intended).